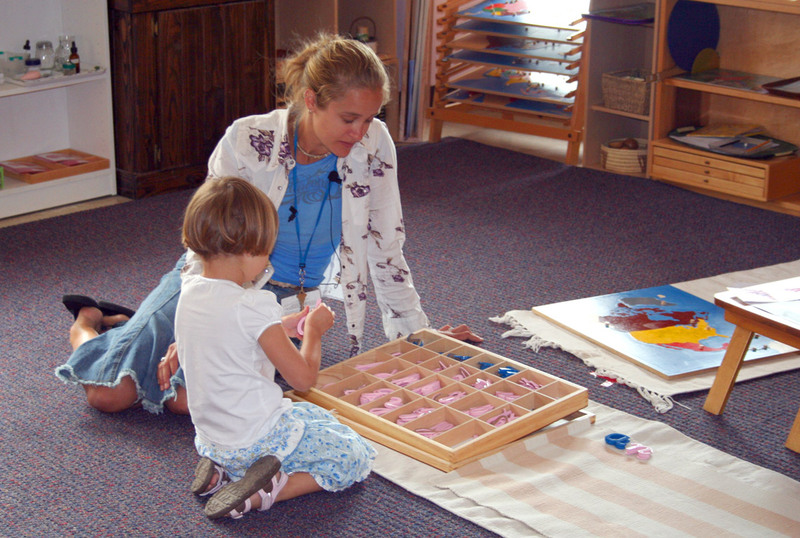 Simply put, Montessori is a highly effective, child-centered, humanistic method of educating everyone from infants to adults. It has produced geniuses and been the preferred educational method of royalty, yet it has also been successfuly applied to persons with special needs and disabilities including dementia. In the United States of America, it is the most popular private school educational technique, yet it remains poorly understood. Discovered more than 100 years ago by Dr. Maria Montessori, the Montessori method was the result of scientific observation and trial and error. Proven by formal, longitudinal studies to have a more effective outcome than other techniques, it is nevertheless grounded deeply in social justice and respect for children. Because of the internationally recognized name, many people worldwide assume that Certified Montessori schools are part of a franchise, chain, or are centrally licensed. In reality, each school is independent, resulting in a wide range of quality. Better schools and teacher training programs are accredited by one of the large international bodies. The Center for Guided Montessori Studies is affiliated with the International Montessori Council. Because each Montessori school is independent, there is no completely accurate list of schools following this method. To find the most complete information about Montessori schools in your area, we recommend consulting the local phone book under schools. You can also try a google search for the word Montessori and your city and state. Lastly, the Montessori Foundation offers a school search that has many listings searchable by area. To find Montessori schools in your area, click here. For the wikipedia biography of Maria Montessori, click here.